The Valletta 2018 Foundation welcomes the efforts of the Maltese Presidency, representing the Council of the EU, to successfully conclude negotiations with European Parliament in establishing 2018 as a European Year of Cultural Heritage. 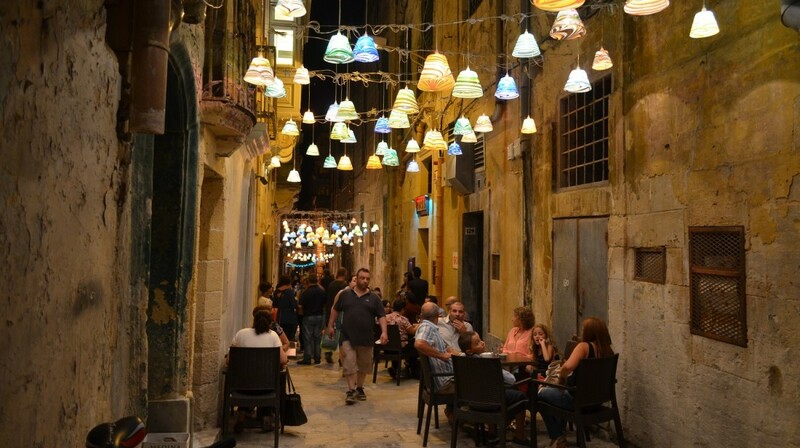 This is positive news as the European Year of Cultural Heritage will also be the year in which Valletta is European Capital of Culture and will be hosting a series of cultural projects and events as part of the Valletta 2018 Cultural Programme. The Valletta 2018 Foundation has several large-scale events planned for the beginning of next year and will maximise its efforts to celebrate these two titles which put culture as the main focus.